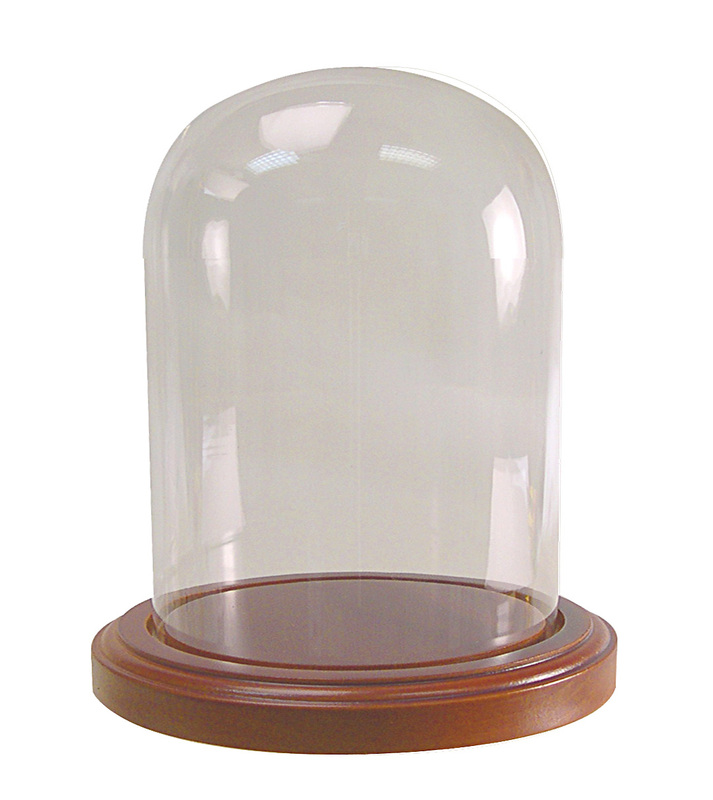 Clear Glass Display Dome with Richly Finished Hardwood Base Is Furniture Quality. Glass Display Dome Is Crystal Clear. Hardwood Bases Are Stained Dark Walnut With A Rich Satin Finish. 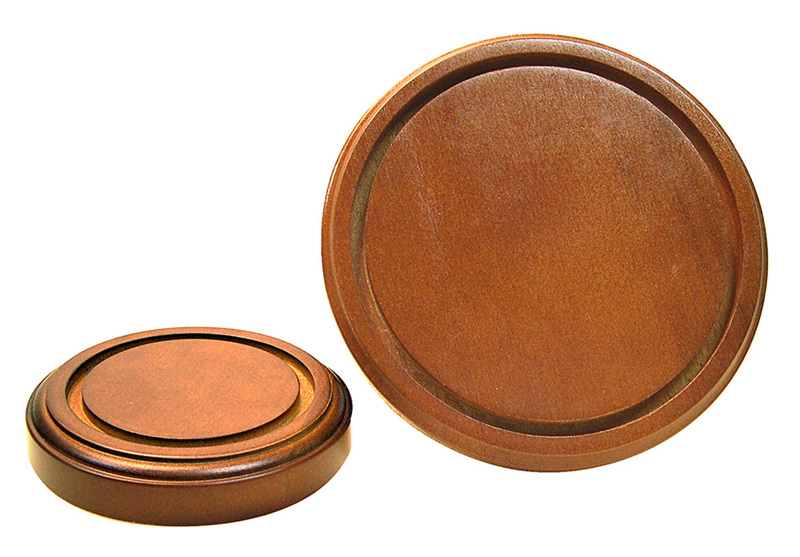 Bases Have Three 3/8" Diameter Protective Pads Affixed To The Bottom. Wood Bases are grooved to accept glass domes. 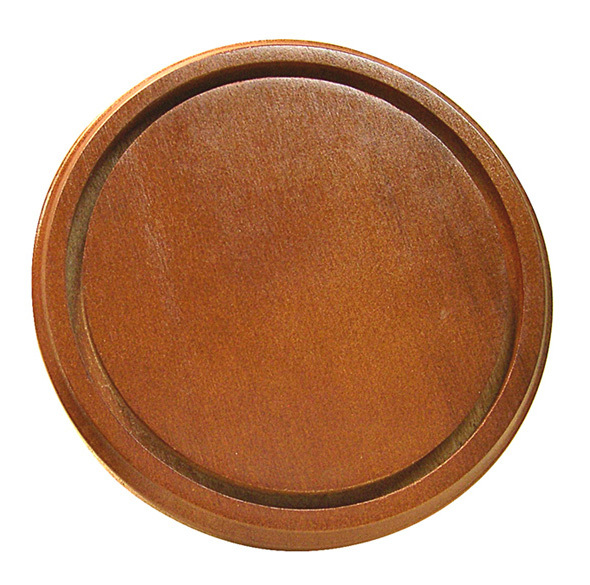 Bases are stained dark walnut with a rich satin finish. Display Dome w/Base 12"H x 8" Dia.